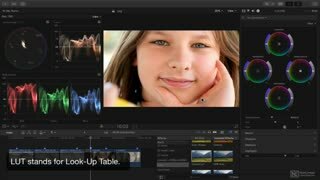 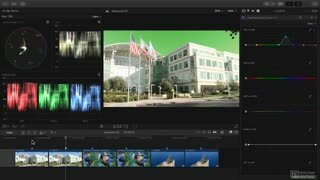 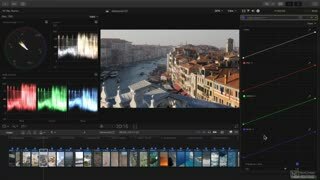 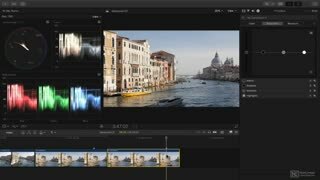 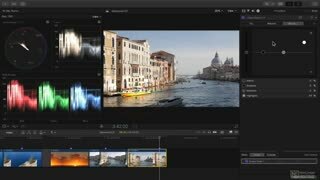 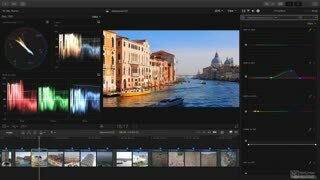 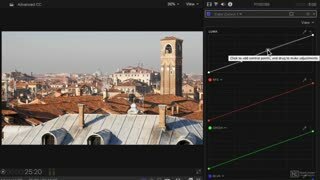 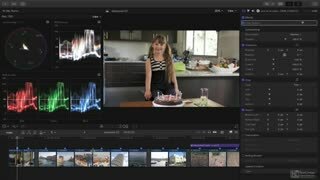 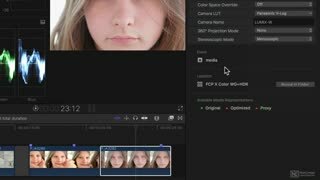 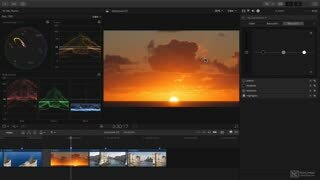 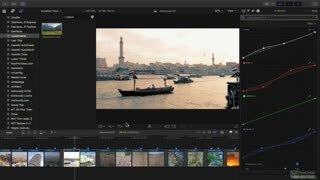 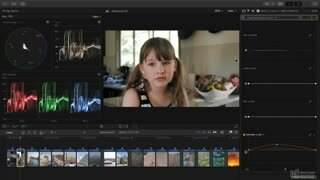 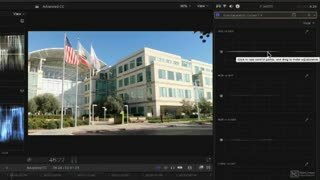 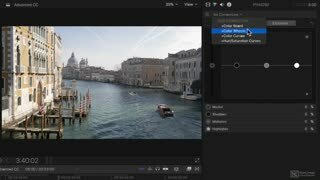 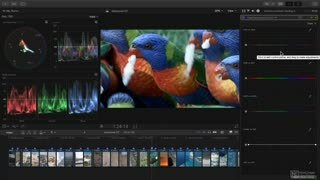 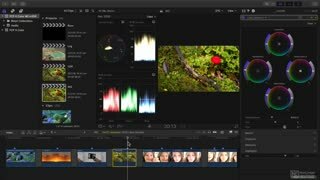 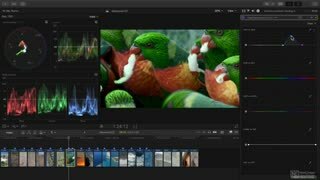 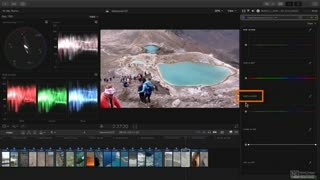 Now that you know how to use the basic color correction tools available in FCP X, you’re ready to learn more advanced techniques and workflows. 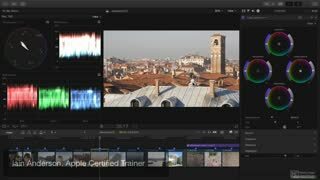 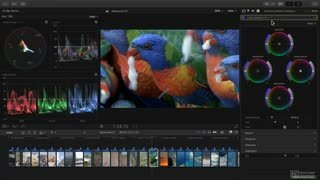 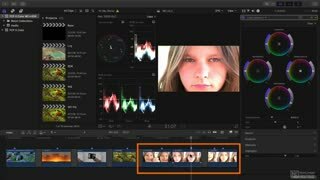 In this follow-up to the Intro to Color Correction course, Apple certified trainer Iain Anderson reveals how to give your projects that professional look with these powerful tools. 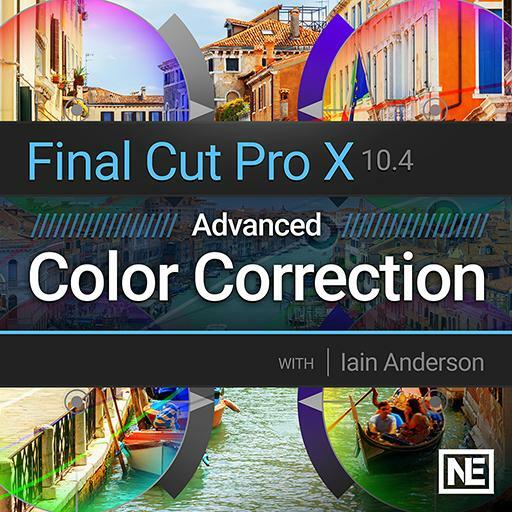 So learn to achieve color perfection, using Final Cut Pro X 10.4, with expert colorist Iain Anderson.